Our Preferred Vendors are not only the best in the business but they are our friends! We LOVE to support these talented professionals and we truly hang our hat on their ability. NONE of our vendors pay to be on this list. We have worked with these vendors time and time again and KNOW they take care of our couples. 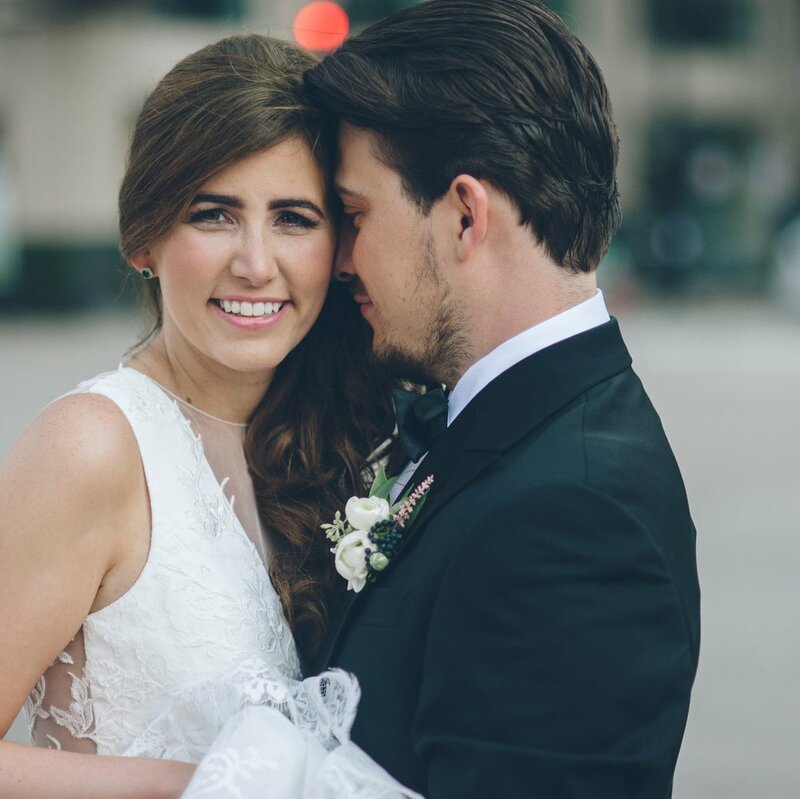 They are award winning, trend setting, and know the wedding world inside and out! We rely on these vendors at every event we work and have complete confidence that they will rock your event! If you would like to partner with us, feel free to give us a shout. Visit our Contact Us page and let's get in touch!